Kendall Cliffs is the only professionally-designed and built rock gym in Ohio. Our Nicros designed gym has a combination of textured plywood and "natural" rock surfaces. 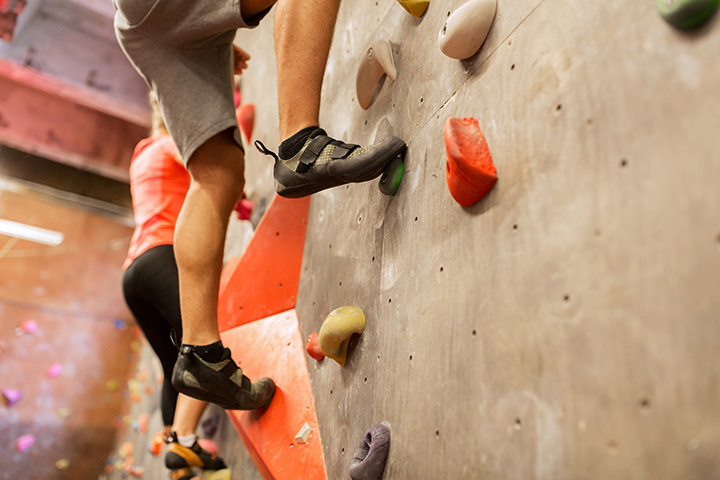 We have 7,000 square feet of climbing surface with a peak height of 35 feet.